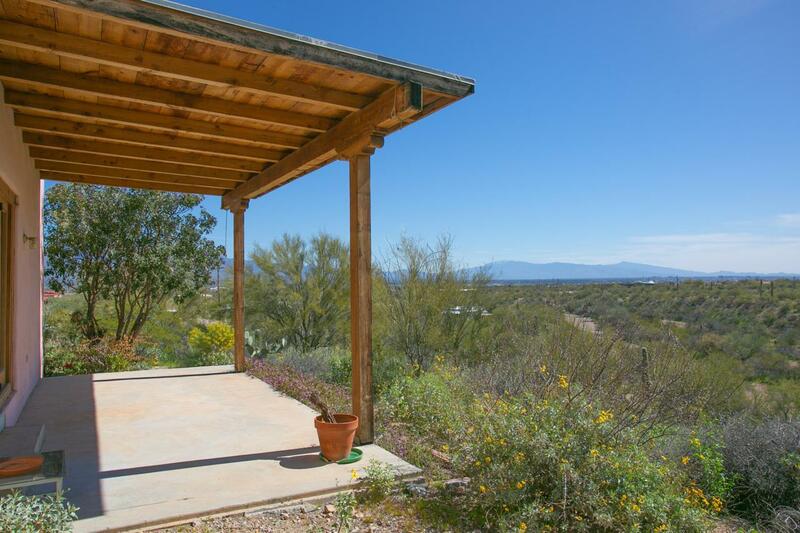 True desert living in the Tucson Mountain Foothills with views in every which direction! Very private, quiet serene setting close to the Sweetwater Preserve for your hiking & biking enjoyment. This lovely one owner home has been very lovingly maintained with great pride & attention to detail newer heat pump. Very flexible floorplan w/ 3 bedrooms & 2 baths. Large master can be used as a guest quarters w/ it's own private entry or AirBnB the space.... Saltillo tile throughout & lovely beamed ceilings in the great room. 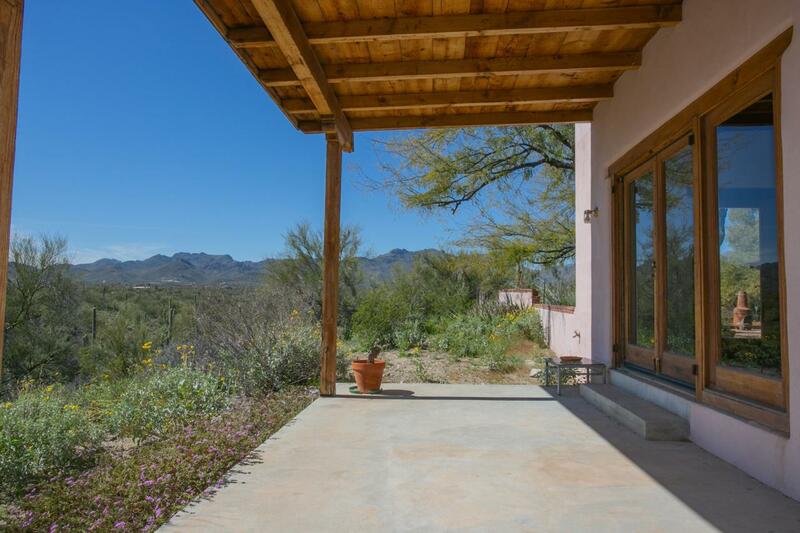 Patios on three sides of the home allow for full enjoyment of desert & mtn views. 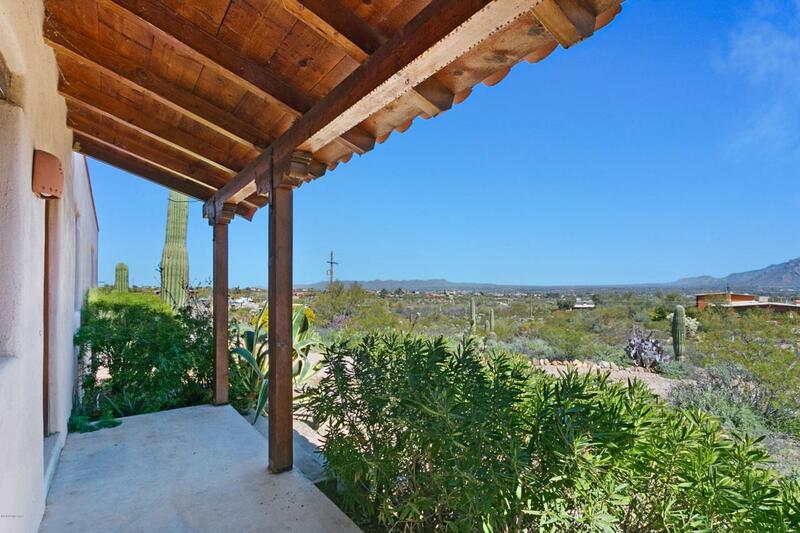 Smartly appointed to maximize views of the Catalinas, Tortolitas & the Tucson Mtns plus glorious city views. Lots of outdoor living space plus lots of room for toys, space for RV + full hookup.